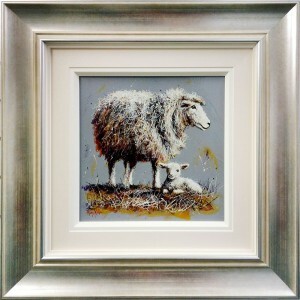 Peter Worswick is regarded as one of the most collectable artists in the UK. 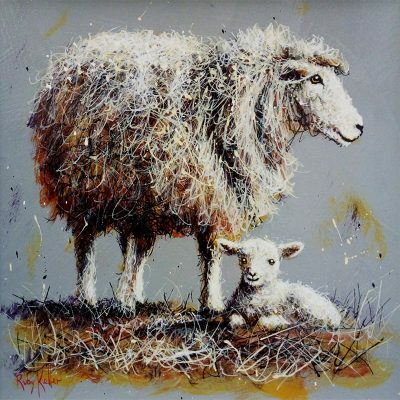 This award-winning artist has exhibited throughout the UK, including Kensington Palace in London. His work is also held in private collections worldwide. 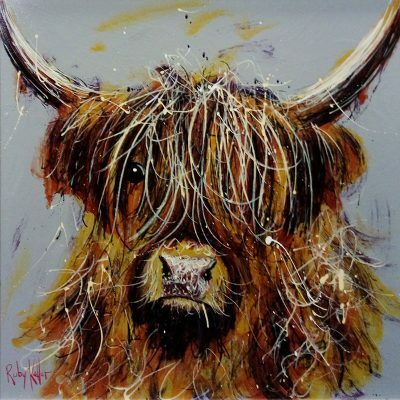 Peter has always maintained a fresh approach to his painting by experimenting with new styles and techniques. In 2010 he decided to show some of his work under the name of Ruby Keller. 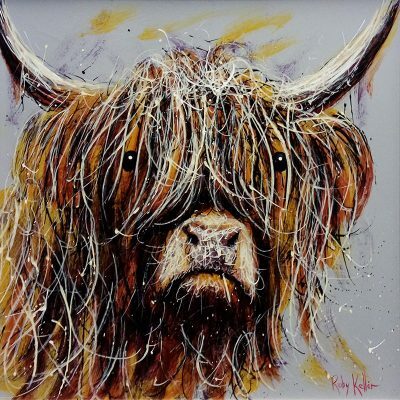 With ‘Image Design’ acting as sole agent for all the Ruby Keller paintings, they proved to be an instant success and are now increasingly sought after as Peter works hard to keep up with demand.